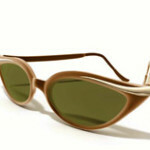 People sometimes buy sunglasses the way they buy the rest of their fashion accessories: New pair every spring with an emphasis on fashion over function. 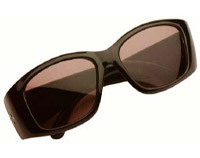 They often don’t forget about being in the sun and the effects of ultraviolet (UV) radiation. While doctors advise the use of eye protection, the multi-billion dollar sunglass marketplace is anything but easy to navigate. 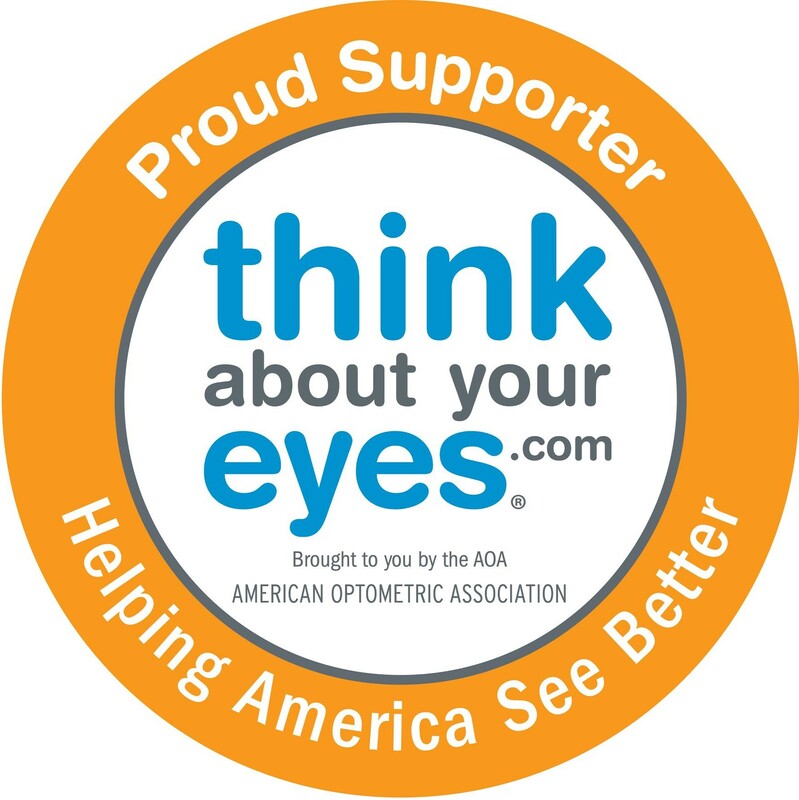 The American Optometric Association has important information on sunglass function that can make sunglass shopping easier. 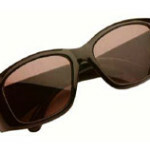 Keep in mind that sunglass function and fashion are not incompatible. UV Protection. The sun’s UV radiation can cause cataracts; benign growths on the eye’s surface; cancer of the eyelids and skin around the eyes; and photokeratitis, sometimes called snow blindness, which is a temporary but painful sunburn of the eye’s surface. Wide-brimmed hats and caps can block about 50 percent of UV radiation from the eyes but optometrists say that is not enough protection. Comfortable vision. The sun’s brightness and glare interferes with comfortable vision and the ability to see clearly by causing people to squint and the eyes to water. Dark adaptation. Spending just two or three hours in bright sunlight can hamper the eyes’ ability to adapt quickly to nighttime or indoor light levels. This can make driving at night after spending a day in the sun more hazardous. 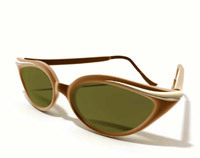 People should wear sunglasses outdoors whether they are working, driving, participating in sports, taking a walk, running errands or doing anything in the sun. are gray for proper color recognition.